Businesses need startup capital, regardless of what the line of operation is. In addition to that, capital is required to ensure continued operation. But, finding the right business funding source can be challenging. More often than not, brilliant business ideas fizzle due to insufficient funds. However, there is good news for start-up companies. Professional funding firms like Guidant Financial strives to meet these financing requirements. With the right funding, your business dream can become a reality. Funding daily operations is perhaps the biggest worry in any business besides business law. However, firms like Guidant Financial support you to greatly reduce your financial worries. With a well thought out financial plan in place, you can concentrate on business strategies. As a result, your business can profit from the more focused advertisement campaigns or investment maneuvers. Financial support from Guidant would provide your business with a considerable advantage to gain market share in your perspective industry. Guidant Financial built a reputable name in the financial assistance sector by offering credible services. They provide thoroughly customized financial plans to help fund business owners. More specifically, the company offers an interesting funding plan using the Roll-Over for Business Startup program. The plan uses the fund from your IRA or 401K retirement account to help you build your small business or new Starbucks franchise. Since it is basically your roll-over fund, you can ensure your control over the investment. Additionally, overhead costs would be reduced because of the lower interest rates. The roll-over business startup program provides an alternative way to secure funding for a start up business plan. When it comes to business finances, you do not want to risk doing business with a shady entity. The Guidant Financial Group is BBB accredited. This means that the company has met the standards of BBB accreditation. These standards include building trust, advertising honestly, telling the truth, being transparent, honoring promises, being responsive, safeguarding privacy and embodying integrity. BBB accreditation standards exemplify everything you could want in a business funding solution. Guidant Financial services meet all of them. They are a business you know you can trust. In addition to Roll-over Business Startup and debt consolidation options, the company offers more traditional funding options too. It assists in acquiring SBA or US Small Business Administration loans for small business owners. The SBA loans are perhaps one of the best small business financing loans. However, the government agency is strict about the loan pre-requisites, not allowing loans directly to businesses. The SBA only provides directive guidelines to prospective lenders who might be interested in your business. Guidant Financial assists you in analyzing the SBA loan documents and getting a better chance of approval. Moreover, Guidant Financial also helps with unsecured loans, equipment leasing and portfolio loans. These financial business loans are available without much collateral, helping to secure quick funding. These plans also do not charge any additional service fee, which makes them quite cost effective. Their experienced consultants would provide you with the necessary information and help you with the suitable plan for your business. Finding tips to finance your business can be the first hurdle that you have to overcome. You certainly would need trusted, expert advice for your funding source. It is essential to seek out a credible funding partner or use business loan alternatives to realize your business enterprise dream. While choosing a funding company is certainly up to your discretion, Guidant Financial offers enough financial opportunities to be one of your considerations. 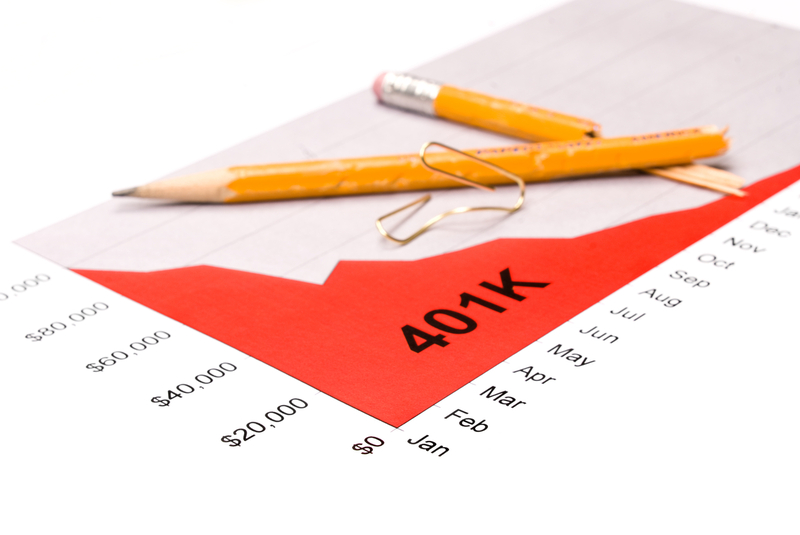 Another option available to entrepreneurs through Guidant Financial franchises is the option to rollover their 401(k) for venture capital. With this option, you will not have to worry about losing your life savings if your business goes south. You can just open an account with Guidant, and allow them to use your retirement savings as your source for business funding. In addition, they allow you to combine your funds with other individual’s, as well. So if you and your business partner both plan to use your retirement savings to fund a business venture, you can combine them in a neat way that will prevent any tension later on down the line. This is a great option for entrepreneurs to consider, regardless of whether or not they consider themselves financially savvy.